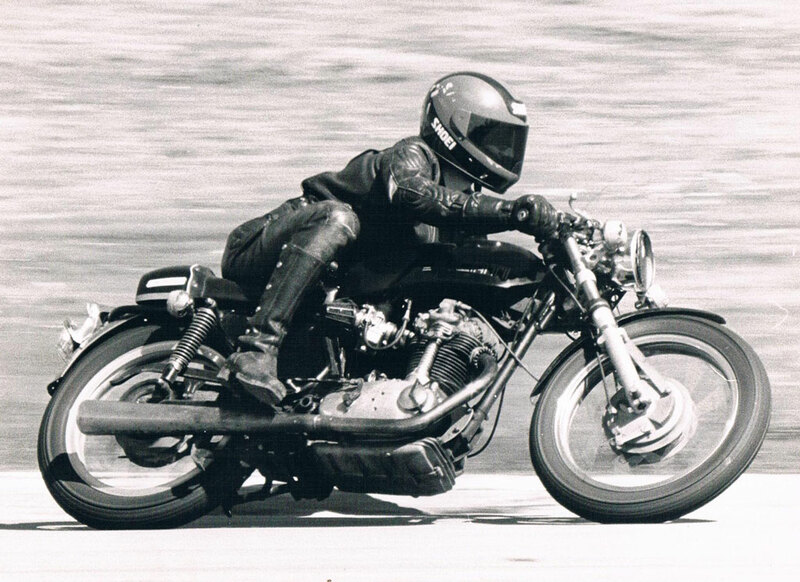 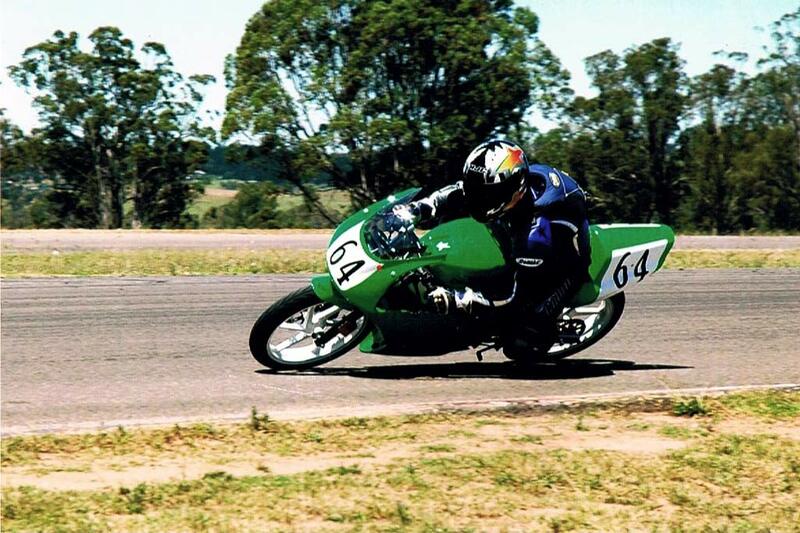 Early Days on Ducati Desmo 450 "Silver Shotgun" at Laverda Club day at Winton circa 1984. 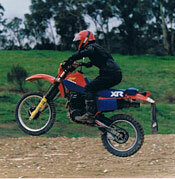 Riding the XR350 at an enduro event at Narbethong in Victoria in 1985. 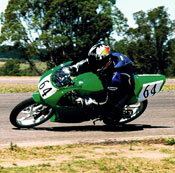 First bucket race on CB125 at Wakefield Park 2002. 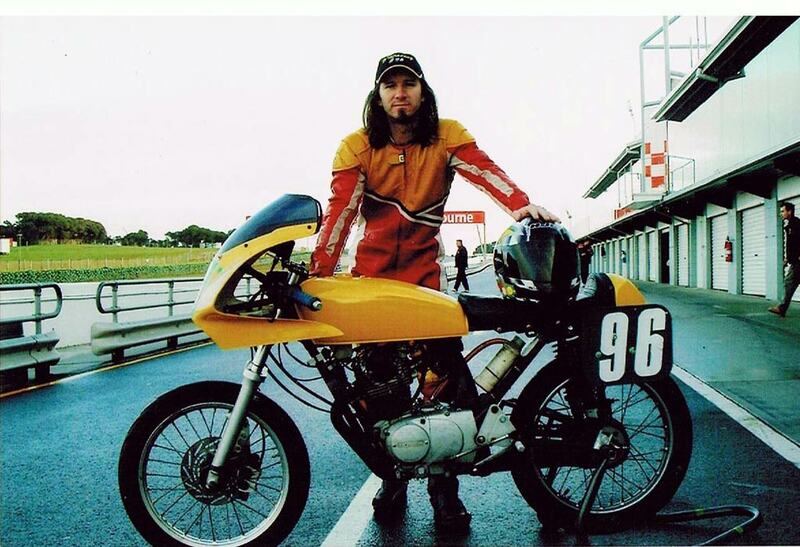 2003 AB at Phillip Island with the Honda CB125, that year he contested the Victorian and PCRA bucket championships. 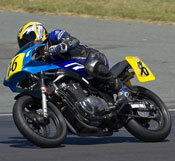 In 2004 AB shared with John Lalor on Johns green Moriwaki at Oran Park South riding it to victory in the One Hour race. 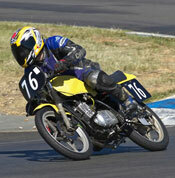 AB on board the 500cc Suzuki 2010 One Hour Enduro Wakefield Park. 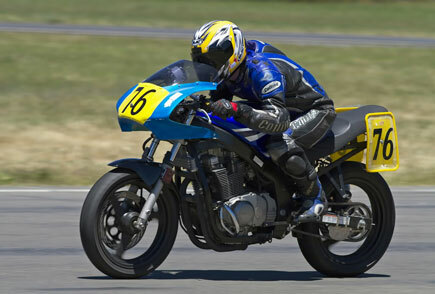 On the Forgotten Era Suzuki GS125 at the 2010 One Hour event at Wakefield Park. 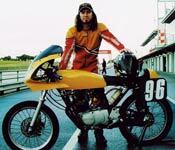 Favourite Car: HK Holden Monaro and 72-74 Dino Ferraris. 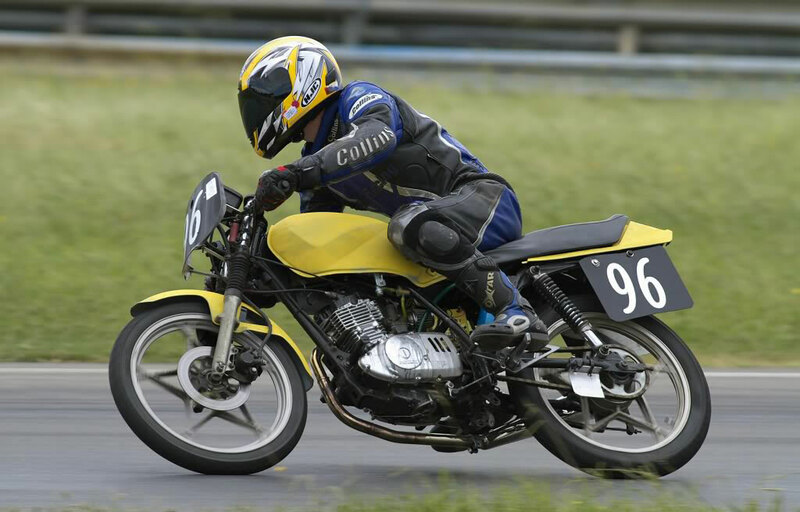 The camaraderie, the close racing and revving the be-Jesus out of little motors. 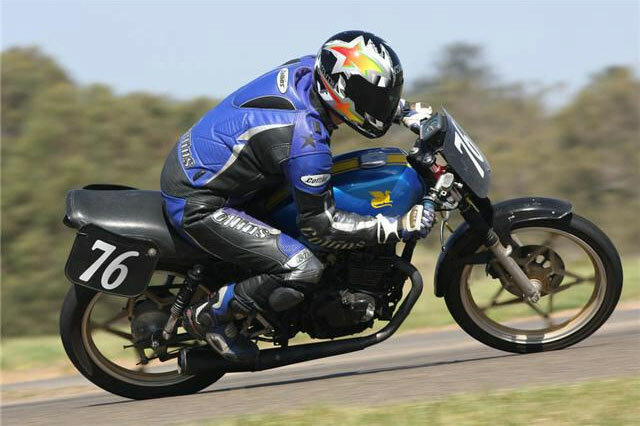 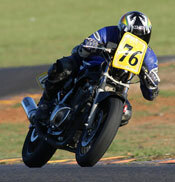 First big win was the One Hour Enduro at Oran Park South with John Lalor on a Moriwaki. The One Hour Enduro Meeting. 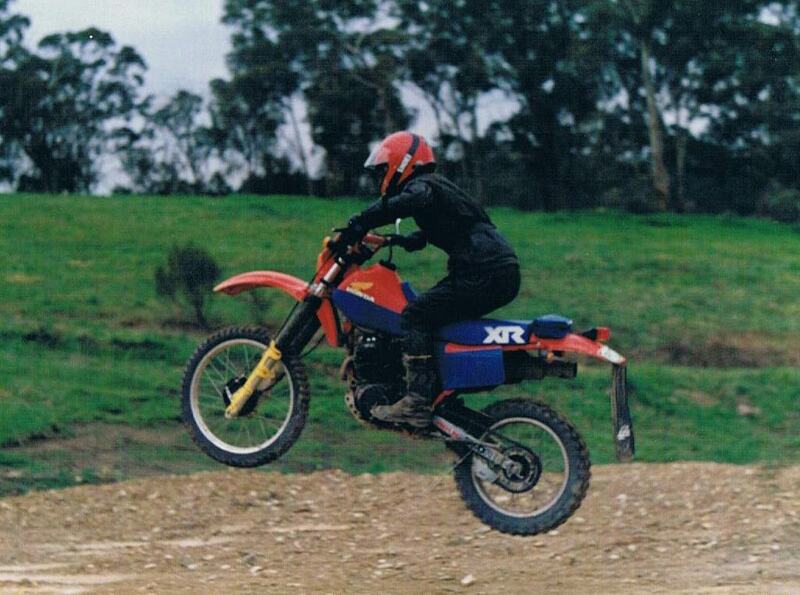 Casey Stoner and Cameron Donald. 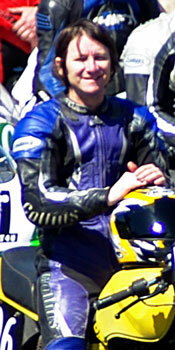 2008 - collected 12 Trophies. 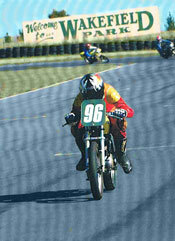 2008 – One Hour Enduro, Wakefield Park, 2nd Place 125cc P.C. 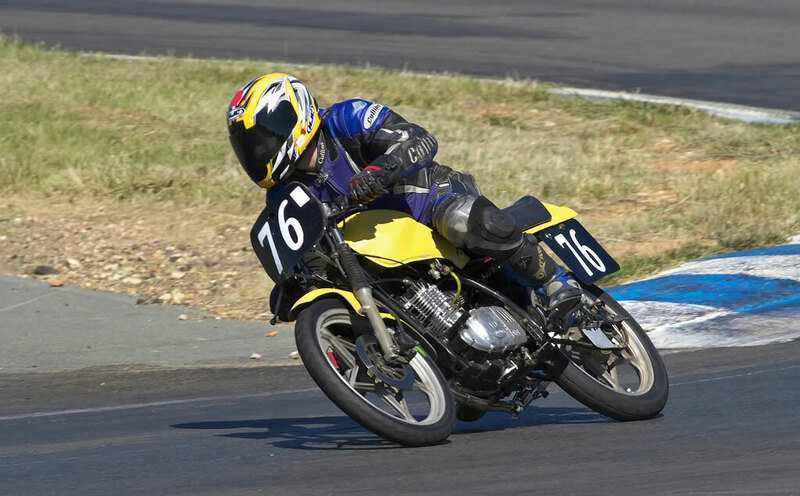 & F.E. 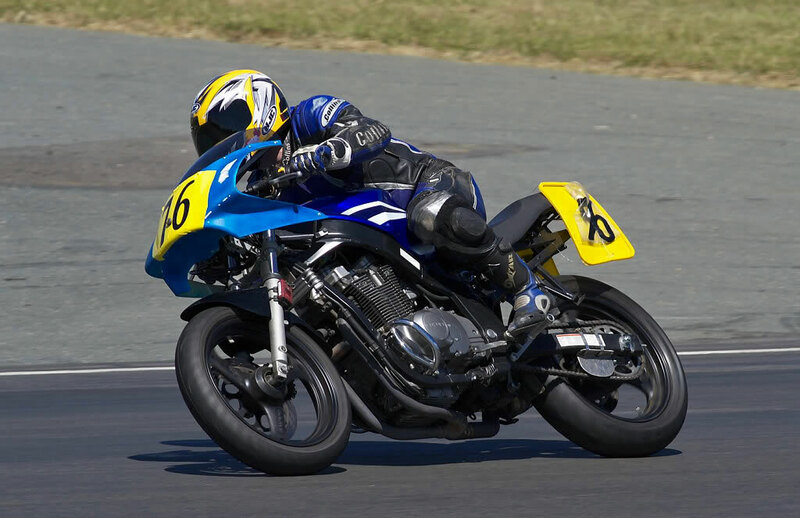 Getting down to it on the 500cc Suzuki at Wakefield Park.